With vocals that will blow you out of water, she delivers a soul stirringly powerful rendition of a simple message that cuts across all classes of society. 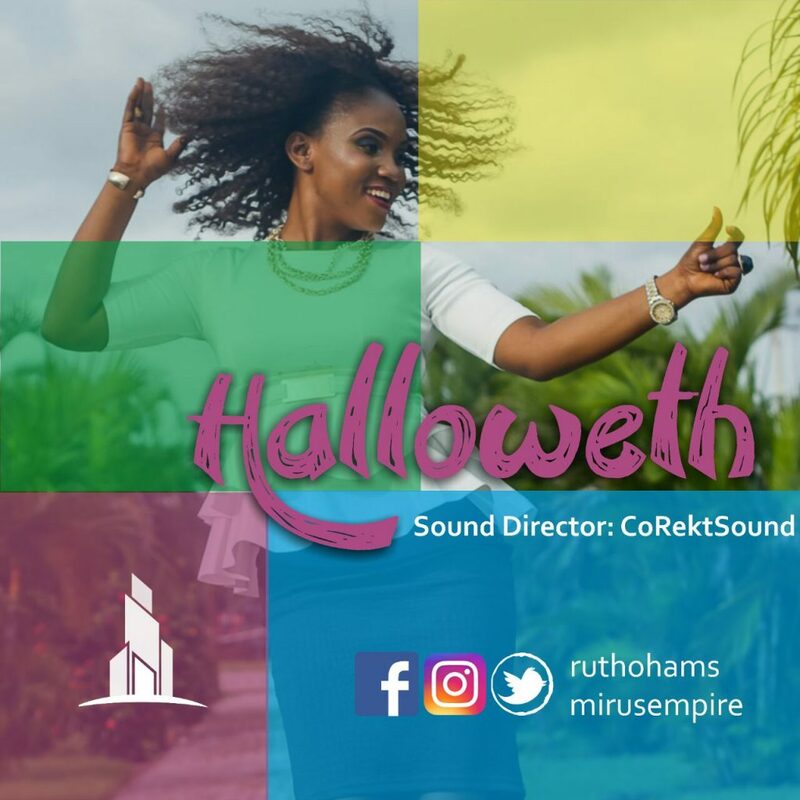 ful piece titled 'Halloweth' is the song for this season of trying times for all across the world. It brings hope and all the calm you need.